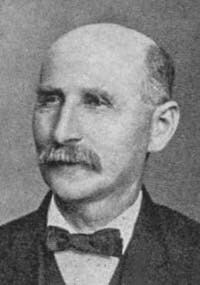 William A. Heinen was vice-president and paymaster of the Milton Manufacturing Company. In 1900, He lived here with his wife, Mary Catherine Shimer, and their five children. 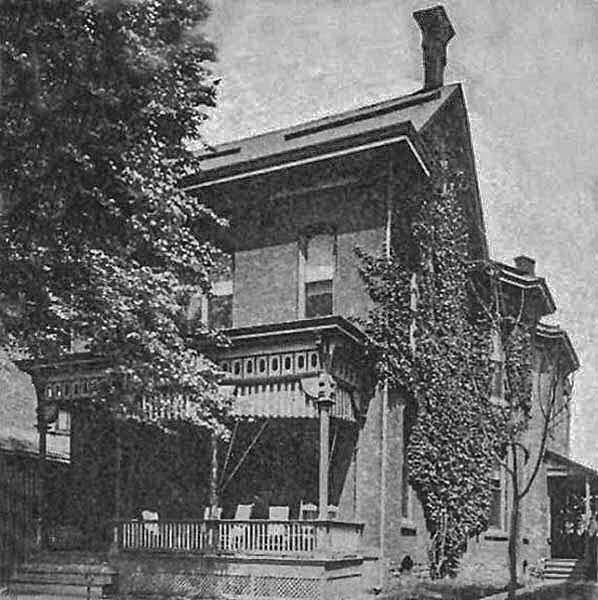 By 1910, he had moved across the street to the former home of William McCleery and later George Shimer, and Edwin Paul, an attorney, lived here.